Situated on the outskirts of the village, this very attractive detached, 4-bedroom farmhouse with its own gym and sauna, comes with a 2-bedroom cottage, ideal for letting. The property sits in grounds of one and a quarter acres, surrounded by beautiful Breton country, and is just an hour from the ferry port. Set in just under an acre of garden, this magnificent 3 bedroom/2 bathroom house has been renovated in a contemporary style, with flair and using the best materials. The double garage has the possibility of conversion to guest accommodation, subject to Planning. This renovated 5-bed farmhouse house, built with local granite and oak has some stunning character features. 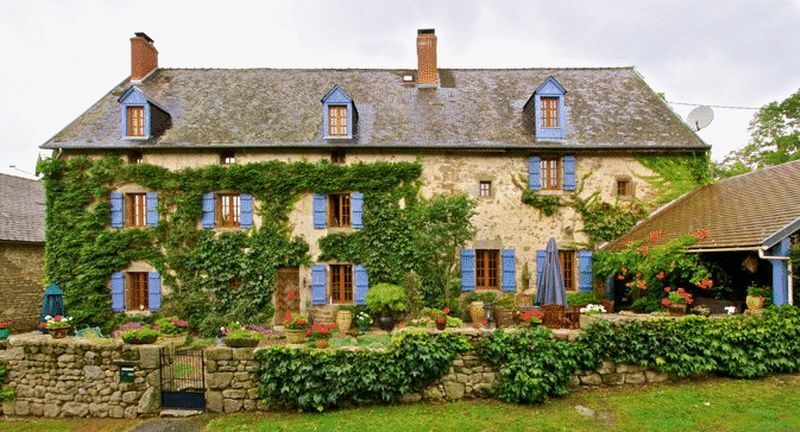 The property comes with half an acre of land and a self-contained gite. 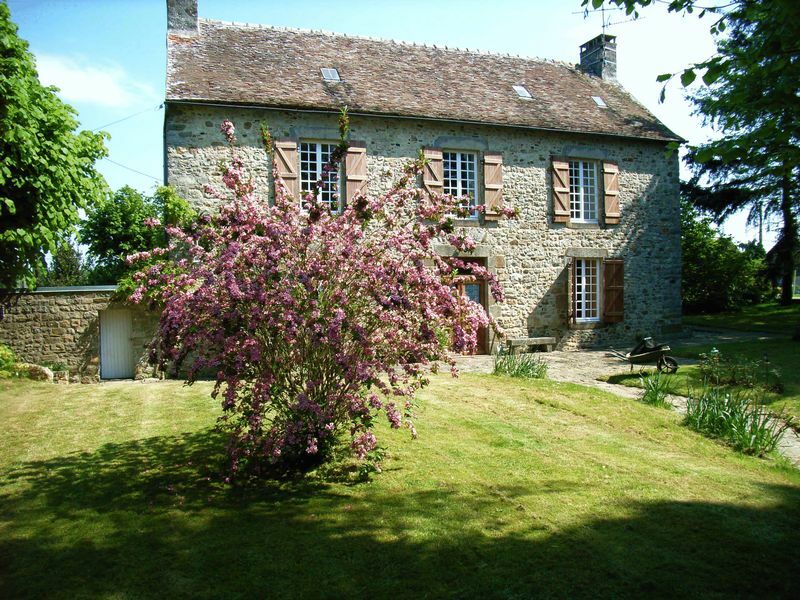 The property is located in amongst beautiful countryside, just 10mins from the delightful riverside town of Aubusson. Standing in almost an acre of land with an above-ground pool, established trees, a large barn and vineyard views, this very appealing stone-built house has 3 bedrooms, 2 bathrooms and a large open-plan living room with a stylish, contemporary kitchen. Bergerac Airport is less than half an hour’s drive. This beautifully renovated, very spacious 7 bedroom, 4 bathroom village house is a perfect letting proposition or home-and-income or B&B property. 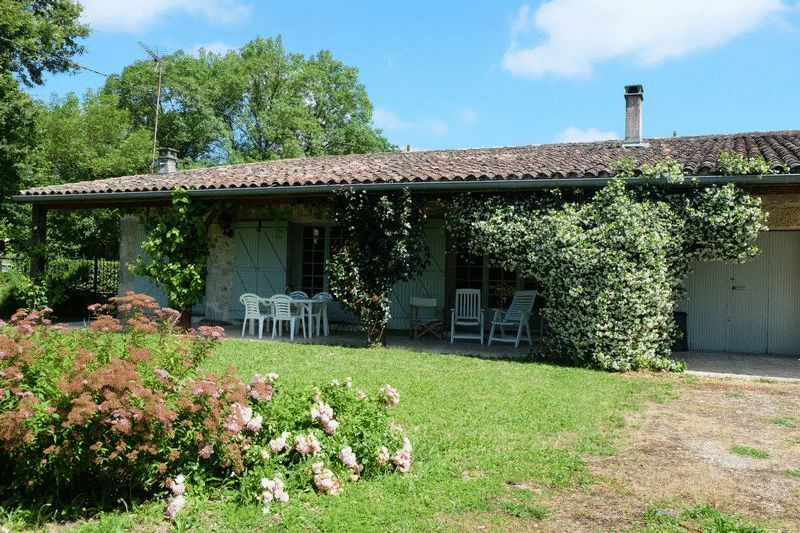 It has a well-equipped gîte, a lovely pool & attractive grounds of one acre. The property has a successful rental track record & the potential to sleep up to10-12 guests. 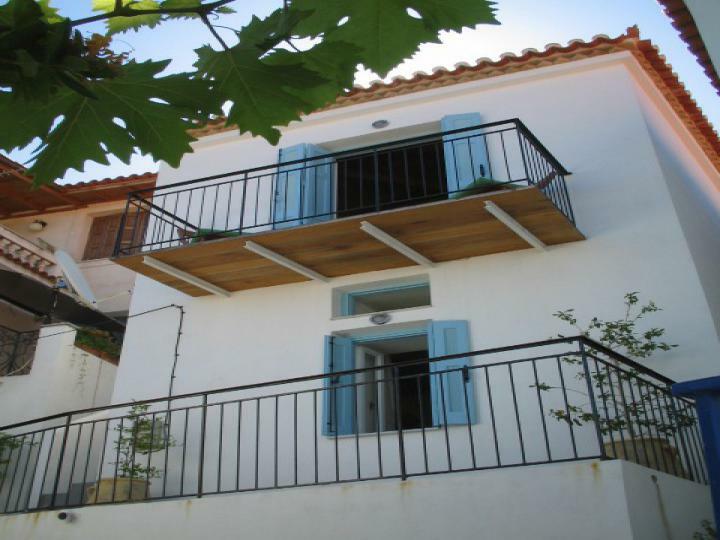 This beautifully renovated town house on the Greek Island of Poros has 2 double bedrooms, 2 bathrooms, a large open plan living space and a sunny balcony with stunning sea views. The tavernas and shops along the bustling harbour front are a 5min walk, and the beach just 5 mins beyond. It’s the perfect lock-&-leave home and a great letting proposition. 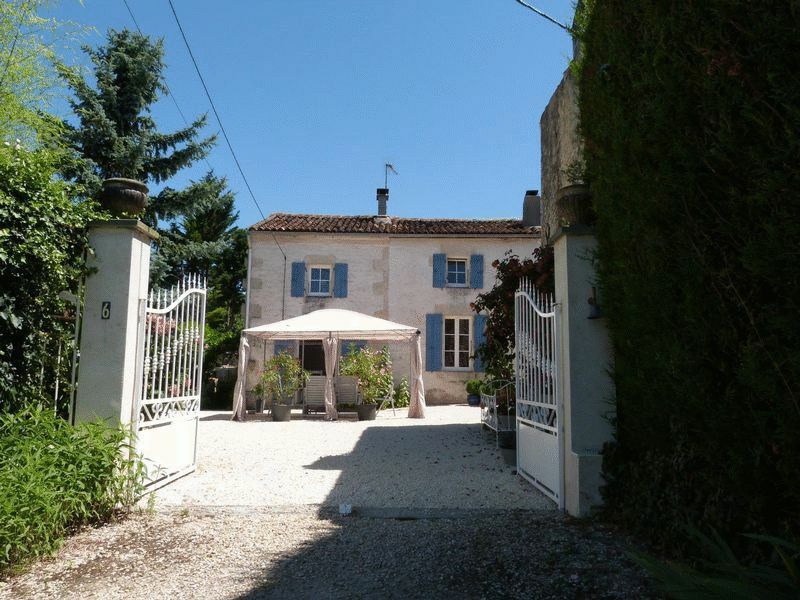 This beautiful 16th Century longère is extremely good value and ticks all the boxes! 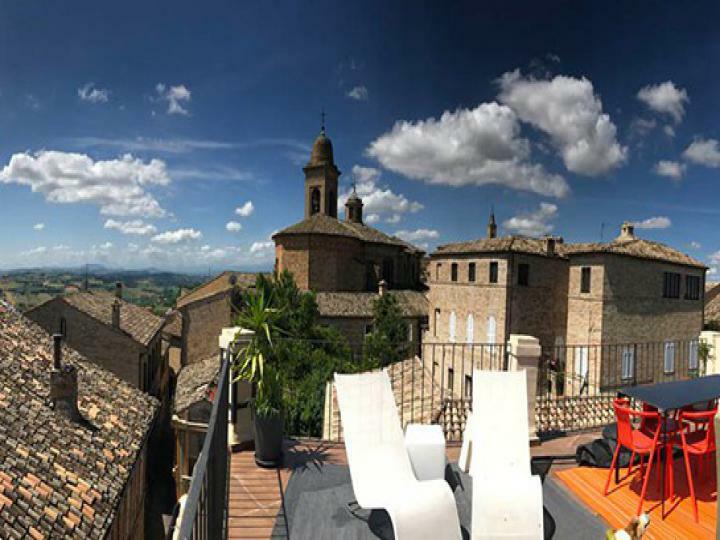 The property was fully renovated in 2018 and manages to strike a lovely balance between the traditional and contemporary. There is a lovely swimming pool, over 2 acres of land and all within walking distance of a pretty village with shops and a restaurant. 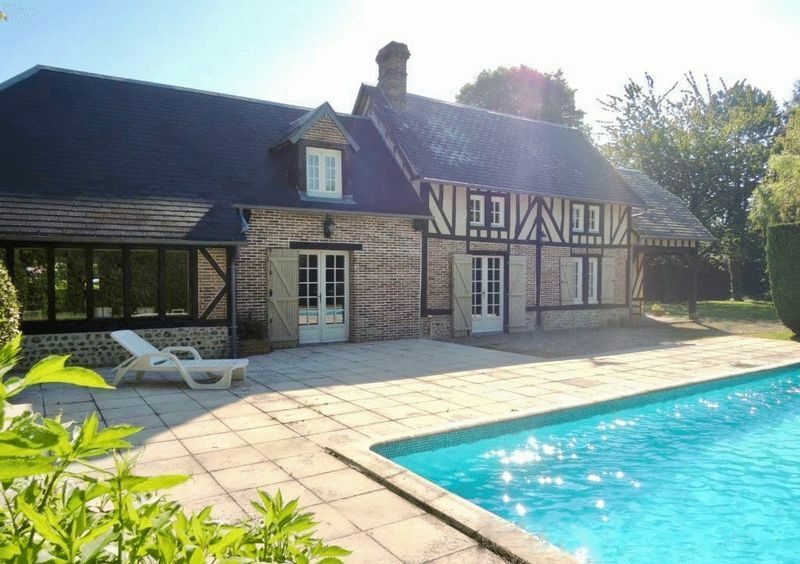 This 4 bed Maison de Maitre style property is situated in a quiet hamlet within easy reach of the bustling spa town of Bagnoles de L’Orne, with its twice-weekly market. 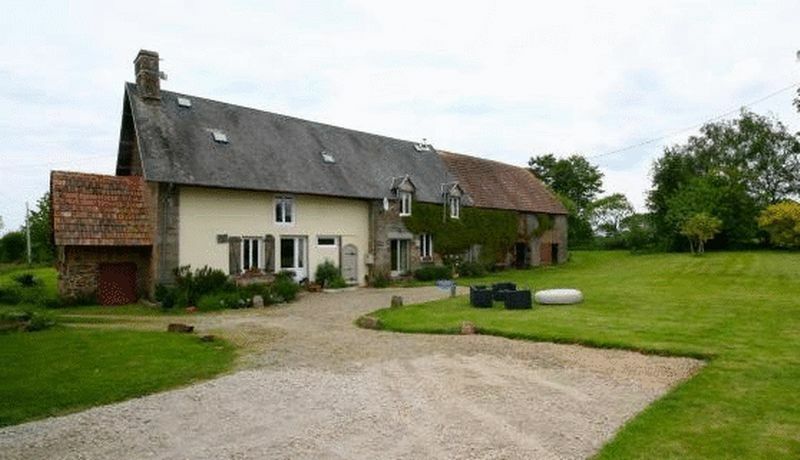 The property comes with a large barn & sits in beautiful & private gardens of about 1/2 an acre. There is a new roof & septic tank. 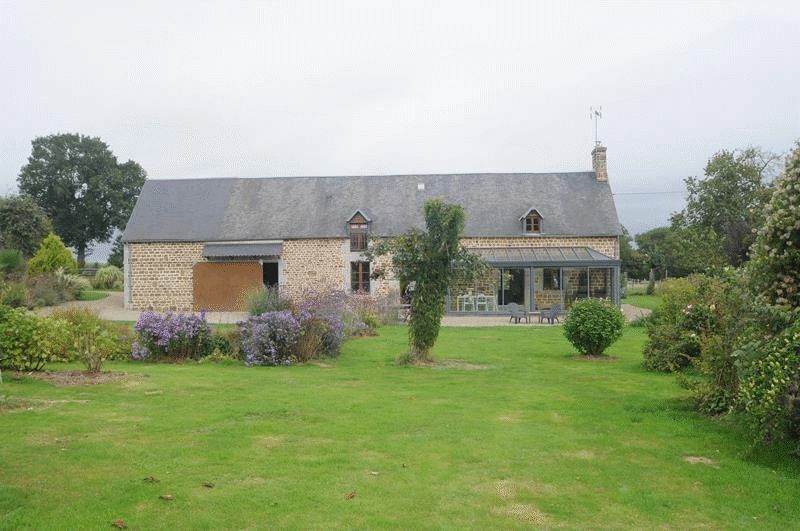 This beautiful 3-bed Normandy farmhouse comes with over an acre of land and several outbuildings. The property is in a tranquil and private position at the end of a lane but within easy reach of shops, restaurants and markets. This successful home-&-income property is a successful B&B with 4 ensuite letting bedrooms plus owner’s accommodation. 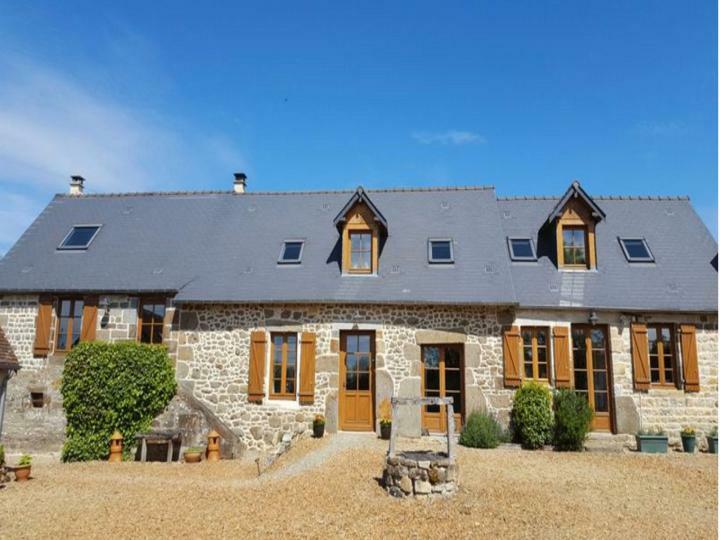 It is a detached, stone-built country house with fine, panoramic views, 5 bedrooms and 5 bathrooms in all.It is double-glazed and centrally heated and comes with lovely gardens. 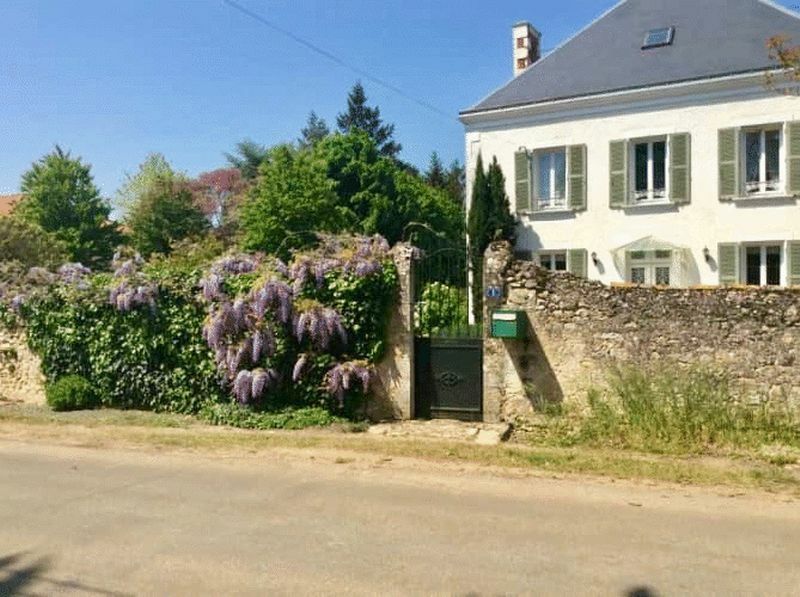 This exquisite Normandy style house is situated in a small hamlet, at the end of the lane, and has 4 bedrooms and 2 large reception rooms. The South-facing garden of three-quarters of an acre includes a lovely, heated in-ground pool. 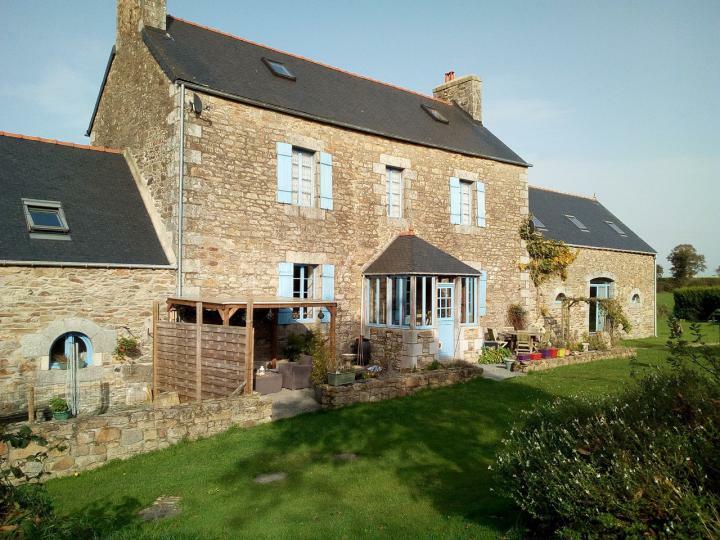 Ideal as a permanent residence or holiday home, the property is an easy drive to the Caen ferry. 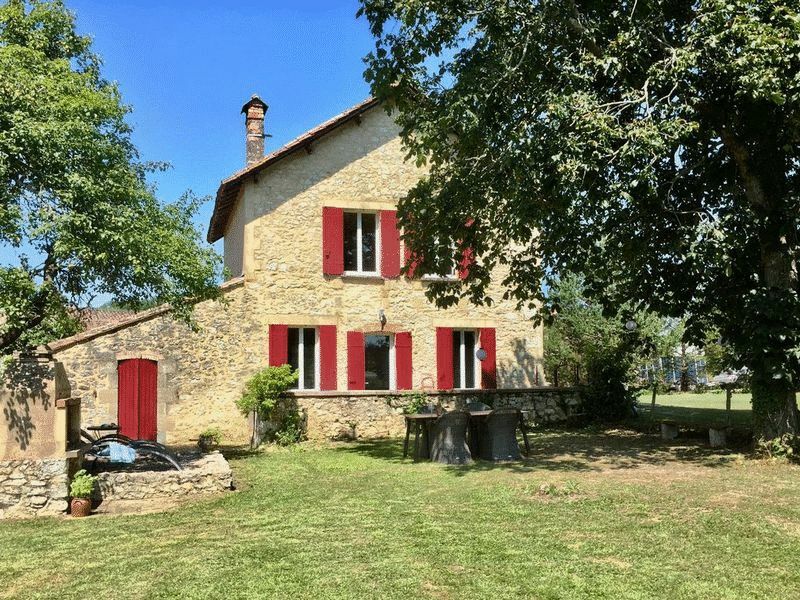 This beautiful, detached stone country house with attached income-producing gite, making 5 bedrooms and 3 bathrooms in all, comes with over 5 acres of land. The property is in excellent condition and has wood-framed double-glazed windows and oil-fired central heating. It is just 85 minutes from the Caen ferry. Set in 2.7 acres of grounds, this very versatile home-and-income property consists of a 2-bedroom main house and two further letting cottages, one with 2 bedrooms and the other with one. 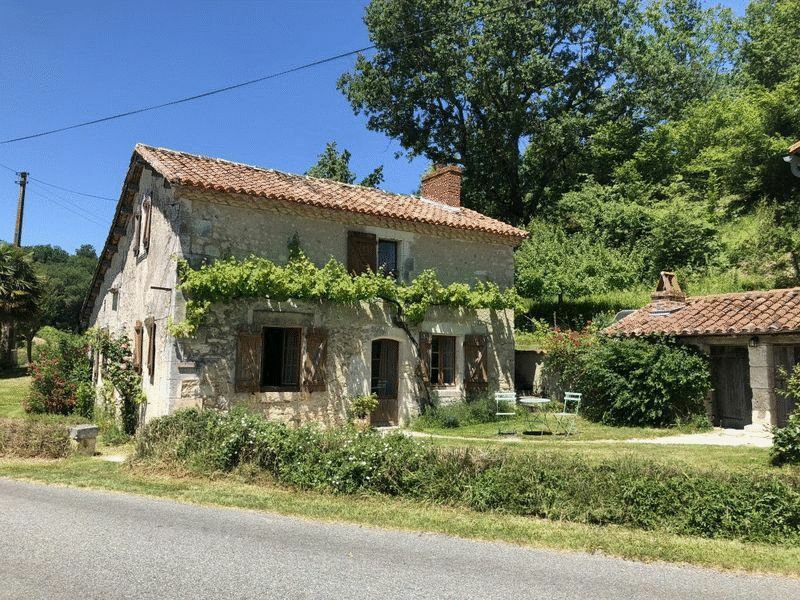 The property is in a very peaceful spot in the Southern Charente but just 2kms from a village with a popular restaurant and a renowned bakery. This lovely home-and-income property, situated in the sunny Charente-Maritime, consists of a 2-bedroom detached main house and a 1-bedroom gîte, with separate courtyards for privacy. The property is in excellent condition and comes with three-quarters of an acre and river frontage. La Rochelle Airport is just over an hour away. 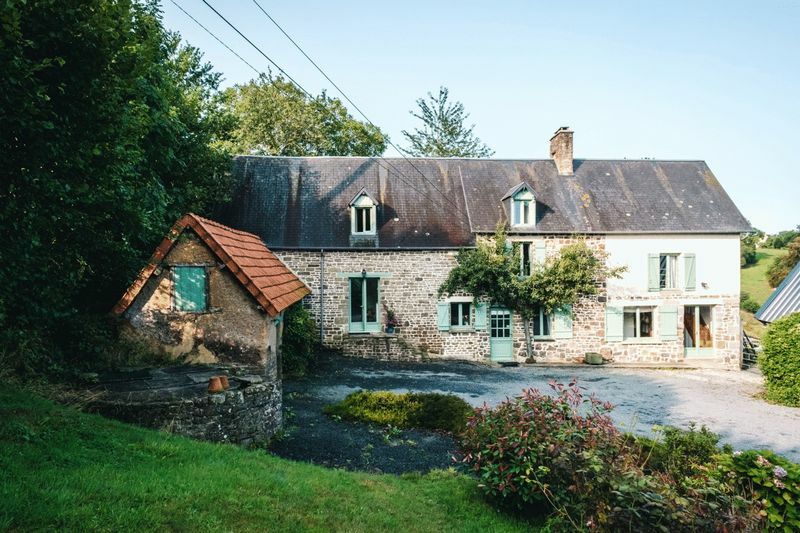 This traditional 5-bed longere has been beautifully renovated and comes with an independent guest suite as well as a pretty outbuilding, with conversion potential. The property has a lovely garden and is within easy reach of the popular spa town of Bagnoles-de-L’Orne. 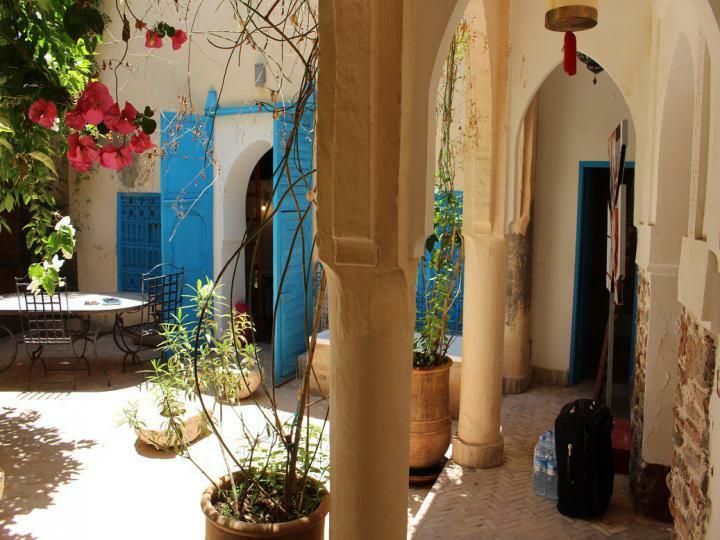 Situated in the fashionable Mouassine area of the Medina, this 3-bed, 3-bath artist’s riad is bursting with charm, including mature citrus trees and an ancient well. The courtyard is very romantic with colonnaded archways and there’s a good-sized roof-terrace, kitchens, spacious reception rooms & large artist’s workshop. Here's something a bit special! 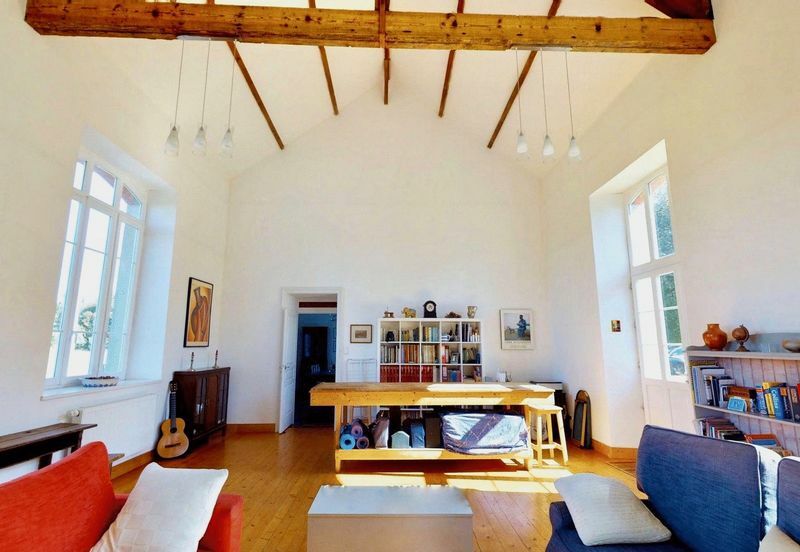 It's a former village school, built in 1911, which has been cleverly renovated and converted into a 4 bedroom, 2 bathroom, 2 reception room country house of charm and character with oil central heating, double glazing, a new roof and more than half an acre of garden.